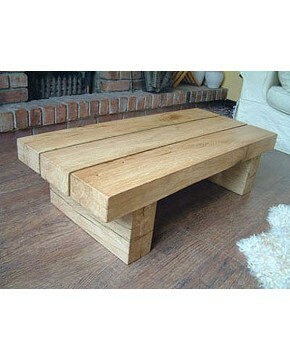 A beautiful collection of hand-made solid oak coffee tables and lamp block tables. Many sizes and colour options available but can also be made to your own dimensions. Huge collection of faux-fur throws and cushion designs in wide variety of sizes and backings. Bespoke service available. Sheer luxury. Patchwork Cowhide Rugs Sheepskins & Reindeer Hides. Probably the largest collection of patchwork cowhide rugs available anywhere on the internet. Gorgeous Icelandic sheepskins, cowhides and reindeer hides at great prices.